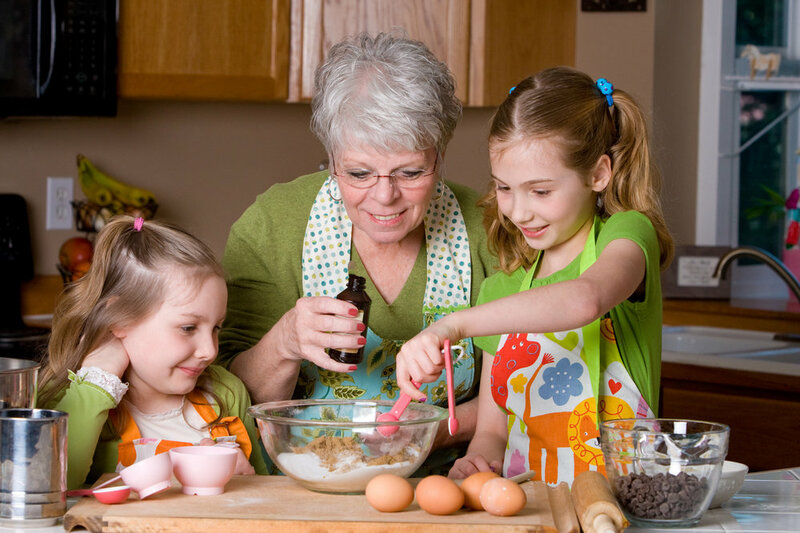 Tips for Cultivating Family Traditions with Children. Celebrating holidays with young children can be magical. Witnessing their wonder and joy is truly a gift in itself. At the same time, though, many of us feel overwhelmed during the holidays. Between visits with extended family, a desire to create memorable and fun experiences for our children, traveling or hosting family with toddlers, and finding gifts for everyone on our list -- all on top of the day to day work of parenting young children -- it’s easy to feel stressed! Traditions can be a salve for these stresses -- a way to slow down and focus on our families at a time of year when we are otherwise being pulled in a million directions. We all know how much our little ones thrive on routine, right? Traditions are really just routines dressed up. Traditions, like routines, help us and our children know what comes next. They remind us of who we are and where we come from, and they give us something to look forward to and to take comfort in. Repeating traditions year after year can strengthen our families and help our children to feel loved and secure. Start small. A tradition does not need to be elaborate! Something as simple as reading a beloved story before bed each night can be a tradition. something important or noteworthy from our daughter’s life that year. I love knowing that every year when we decorate our tree we’ll see the ornaments and remember something about what she was like at each age. I hope that as she grows up she’ll enjoy hearing stories about when she was younger as much as we’ll enjoy telling them. I kind of like the idea that other families may be doing this with their children, too! Trust that traditions will develop organically. Think back on your childhood and the traditions that were most important to you. From where did they emerge? The most treasured tradition in the family I grew up in involves getting food from McDonald’s on Christmas Eve. (This was definitely not a tradition my parents intended to create!) December 24 is my oldest sister’s birthday; one year when she was a kid she was allowed to pick a special birthday treat and requested McDonald’s. Nearly 40 years later my siblings and I still make an annual trip to the drive-thru. Sometimes just going with the flow and doing what works best for our family at any given point will lead to a tradition our kids are excited to come back to year after year. Don’t be afraid to adapt or modify traditions as needed. Sometimes it can be hard as young families to balance the desire to continue traditions that pre-date our children with the reality that life with kids is different than life before kids. Maybe we’re not sure how or if we can continue a tradition from the family we grew up in or something special we’ve treasured doing with our partner before we had kids. Creativity and flexibility is key here! Our baking projects may be a little less elaborate when we let the kids help, and family game night might be more Candyland and less Settlers of Catan for a while, but there is still something special about continuing a tradition that’s important to us and letting it change through the years as we go through different stages of life. Cut yourself (and your kids) some slack. We all know that toddlers can be experts at dismantling our best laid plans. Try to keep in mind the age and temperament of your child(ren) and have realistic expectations before putting too much stake in how a particular tradition or experience will go. 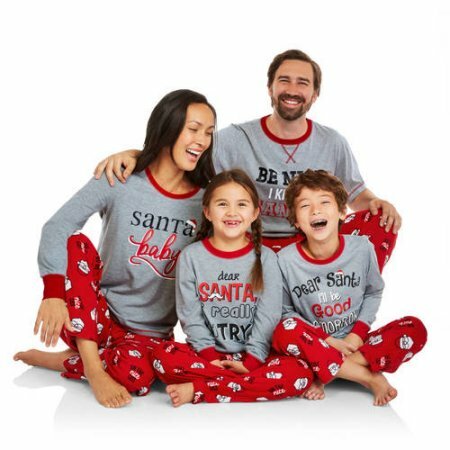 Maybe a photo with Santa in which everyone is smiling and in their best holiday attire is not going to happen when your toddler is going through extreme separation anxiety or actively dislikes wearing fancy clothes. It’s okay if things don’t turn out exactly as planned. Consider creating traditions that are centered around giving. We all want our children to grow up to be generous, kind people. Holidays offer a great opportunity for us to model the spirit of giving and create traditions that bring our family closer together at the same time. Anything from making holiday treats to share with friends and neighbors to donating toys to kids in need can be a great way to spread love to others while also modeling generosity for our children.